Many people start doing this on a part-time (or even less) basis. And some end up being able to quit their day jobs and work from home on their computers. 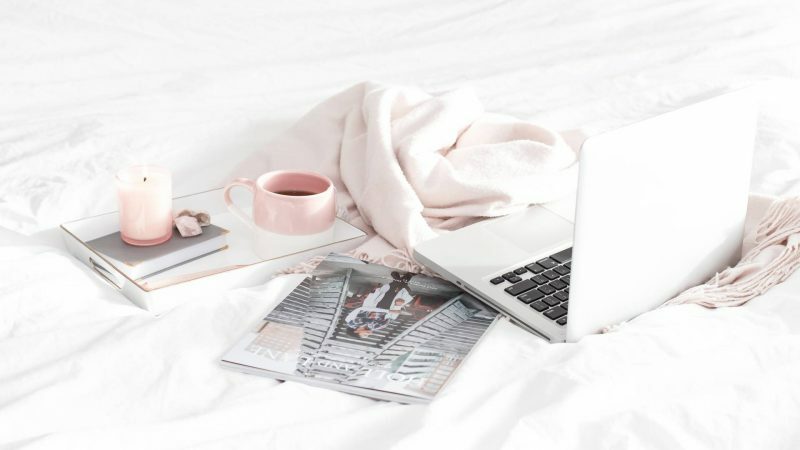 Whether you’re just looking for a little extra spending money or have a more long-term goal of working from home, the internet offers a viable source of income and some methods allow you to start earning right away. 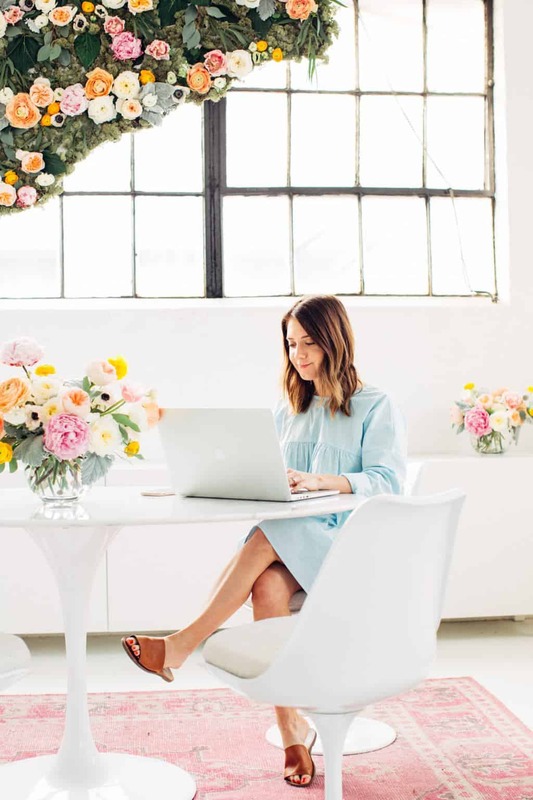 There are many ways to make cash fast online – these are just a few common ones: NOTE, you have to be prepared to put some leg work into it, nothing comes for free! Hundreds of websites pay you to read emails, do surveys, sign up for trial subscriptions and surf the web. And the ones that pay you to complete offers are worth taking a look at because they usually include affiliate programs that allow you to earn recurring commissions. I recently got my 18 year daughter doing this, while off from her college holidays. The advantage of get-paid-to websites is that you don’t need your own website or any skills. The downside is that it might be harder to find the legitimate sites through all the scams. Scam.com is a great forum to visit and find out which of these websites actually do pay their members. Another site is Ether. From what I can see it’s like upwork maybe smaller I’m not quite sure. But it allows you to sell your skill per hour online, but through a consultation setup, which was interesting to me. It lets you easily set up shop and offer advice on specific topics through the web. As far as I can see Esther is based predominately in the US. 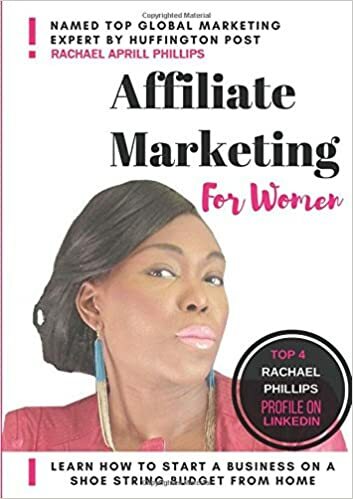 Also I did a great podcast on how you can get started with Affiliate Marketing, you can listen to it here.